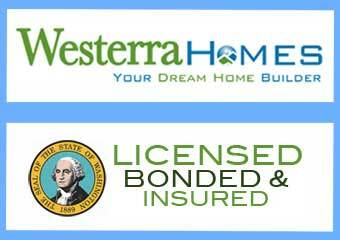 Westerra Homes The Firscrest Design was one of our first builds and is presently SOLD OUT. Single family home lifestyle is ensured with the Fircrest Townhome design. Your Fircrest townhome, located in Jennie’s Meadow, comes with a deeded lot because these are not condominiums. Every townhome in Jennie’s Meadow has its own interior walls, separated by an ‘airspace’ from the walls of the adjacent townhome giving you that ‘single family home’ quiet. 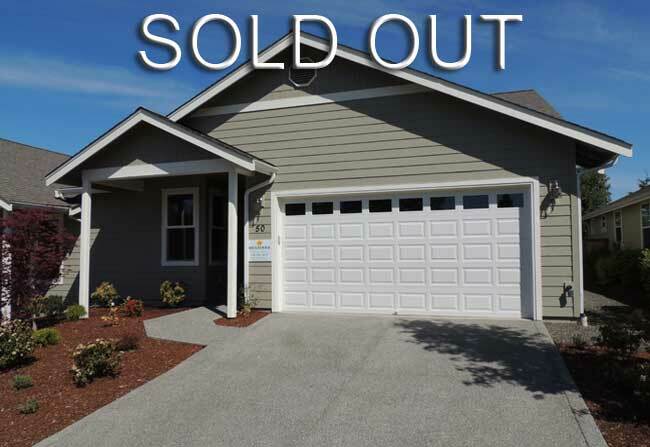 Jennie’s Meadow Townhomes offer the best location in Sequim: Shopping and recreation are just a few steps away and tree-lined streets connect to your private trail system. Enjoy the great outdoors, with open spaces, a preserved eagle corridor, and mountain views right in your own neighborhood. It’s all at the center of the Olympic Peninsula playground with beaches, trails and historic towns nearby.